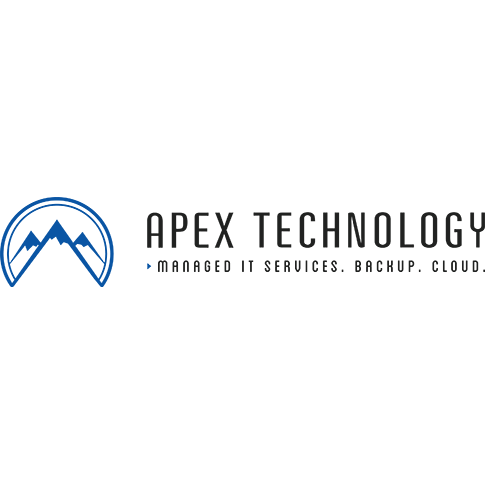 North Carolina's leading provider of Managed IT Services. Our full-service, flat-rate managed IT services are designed to reduce your costs, increase productivity, and mitigate your business risks. Whether you are looking to complement your current tech staff or manage your entire IT infrastructure, our flat-rate managed IT services grow with your business, taking the pain out of technology.